First conceived by Leonardo da Vinci in 1508, contact lenses have revolutionized the way that people adapt to vision loss. In recent decades, technology has advanced at a dizzying pace, and Dr. Hieu Huynh is proud of the contact lens options that are currently available to those in his care in the Richardson, Texas, area. Nearly weightless lenses can provide a safe, effective, and easy way to improve your vision without the need for glasses. With simple and fast online scheduling, there is no reason not to make an appointment to have Dr. Huynh find the best options for your particular set of vision needs. What is the process for getting contact lenses? When you come to Dr. Hieu Huynh for contact lenses, he conducts a comprehensive eye examination. Once he has determined the type and degree of vision loss that you are experiencing, he will discuss the pros and cons of contact lenses and how they are likely to work for your specific needs. Options include bifocal lenses or colored lenses that let you try out an entirely new eye color. 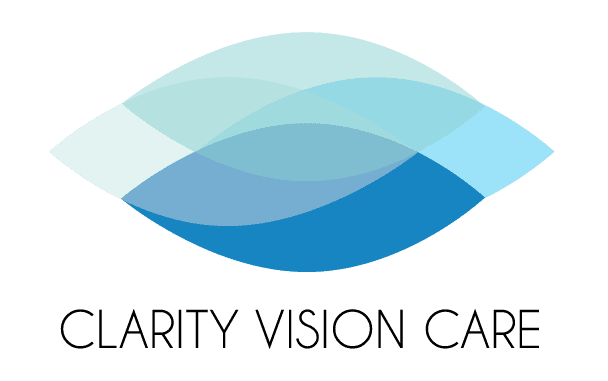 The lenses themselves are small discs made of plastic or silicone that are shaped to address refraction issues that are impacting your eyesight. They are placed on the surface of your eyes and float on the outer layer of your tears. With the proper design and fit, you quickly become accustomed to the feel of having contact lenses in place. What are some signs of trouble with contact lenses? Before you begin using your new contact lenses, Dr. Hieu Huynh will let you know the best way to care for them, and how to avoid common problems. There will be a period when your eyes will adjust to the new lenses, which can range from two to four weeks. Different lenses require different methods of care, but the most important step is to follow the instructions that Dr. Hieu Huynh provides. Special solutions are used to care for your contact lenses, and it’s important to use your customized cleaning solution. This is not an area where a one-size-fits-all approach should be taken, and basic over-the-counter lens cleaning solutions may not be the right match for your lenses.